In our Nautical Sports Store (See location) we offer to the public a wide selection of products for sport fishing and all water sports, as well as decorative items related to the marine world. A wide range of different types of ropes, sizes and colors. Variety of pulleys, especially sailing. We manufacture all kinds of cables and railings garcias. Wetsuits, wetsuits. Boots and water safety. Gloves. 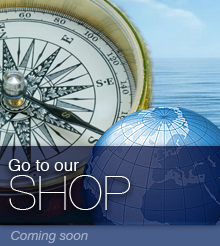 Nautical paints, brushes, sicaflex, adhesives. Boat safety equipment, bilge pumps. Pyrotechnics.